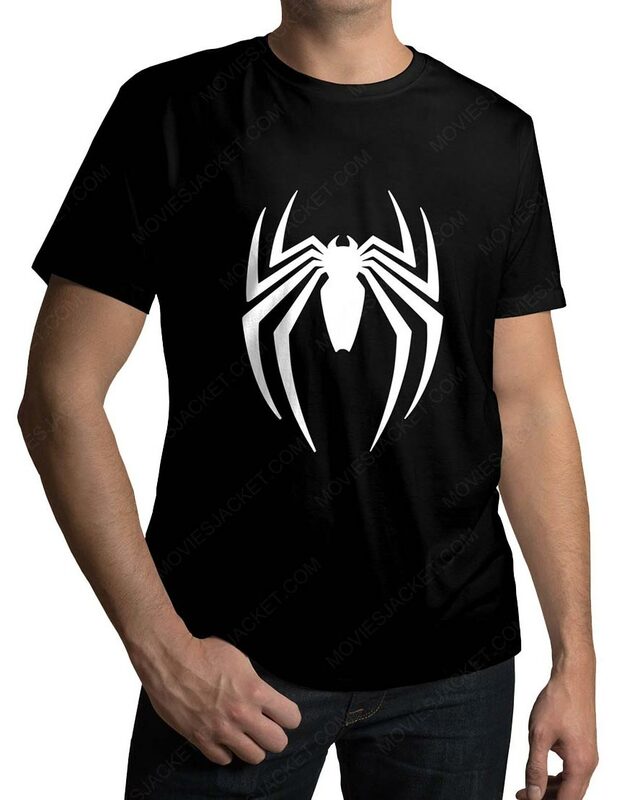 This splendidly fabulous outfit brings a perfect treat for those individuals who are dire fans of the famous Spidey character. 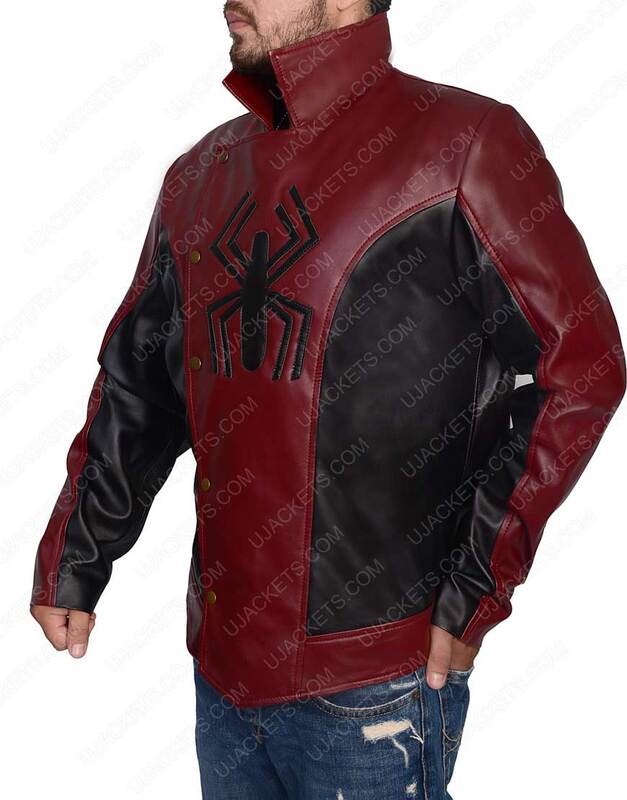 This Last Stand Spider Man Jacket is a unique anticipation taken from the latest franchise of the film, and made for the curios Spidey lovers who wants that enigmatic and compelling looks in their personality. 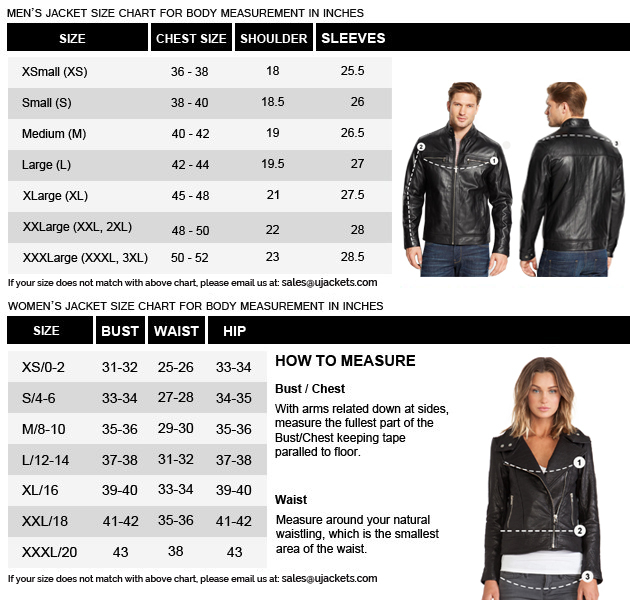 It is artistically crafted from the high quality real genuine leather material and confined with gentle viscose lining towards its inner side for smooth and supple feeling. 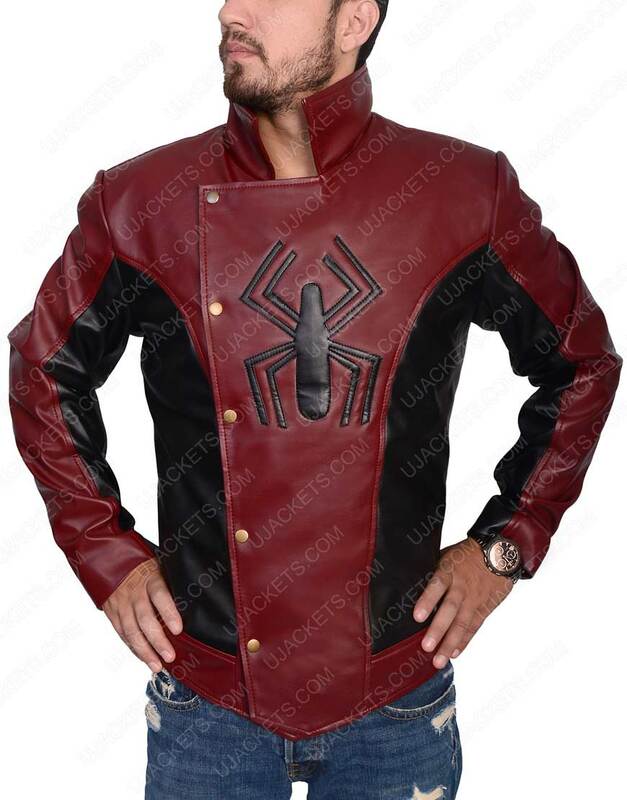 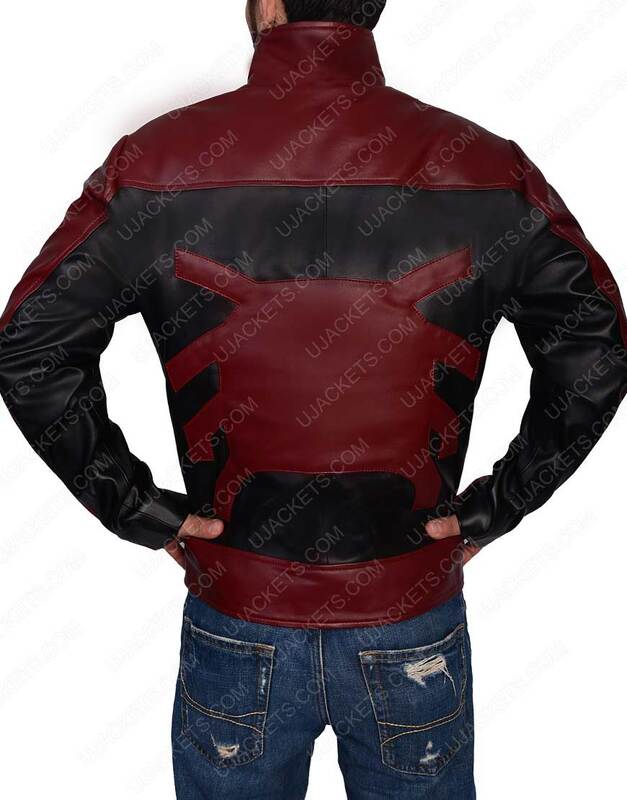 This Last Stand Spider Man Leather Jacket has a well-fashioned standup collar embolden on the neckline and has asymmetrical buttoned conclusion fastened beneath it. 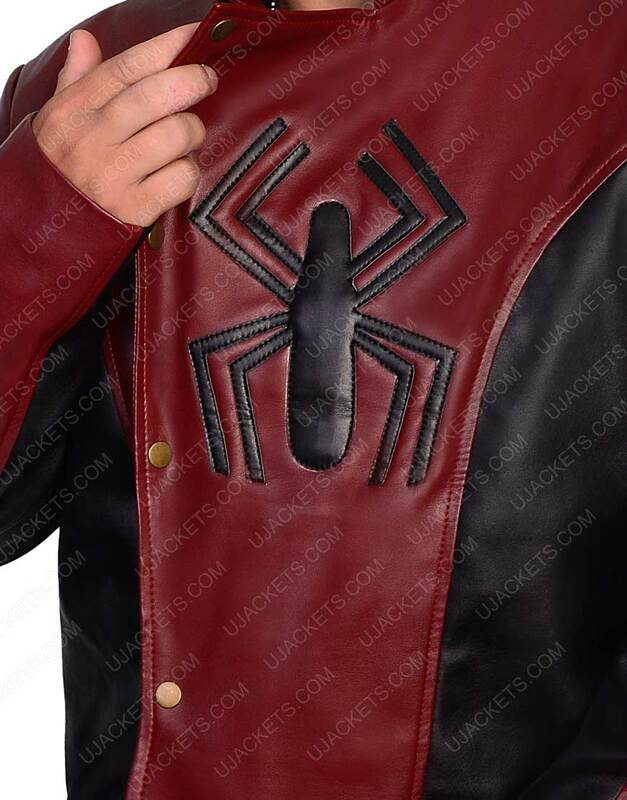 Whereas the spider logo on the chest gives the attire a resounding flamboyant superhero touch.